© Duncan Moss. All rights reserved. An unexpected self portrait. 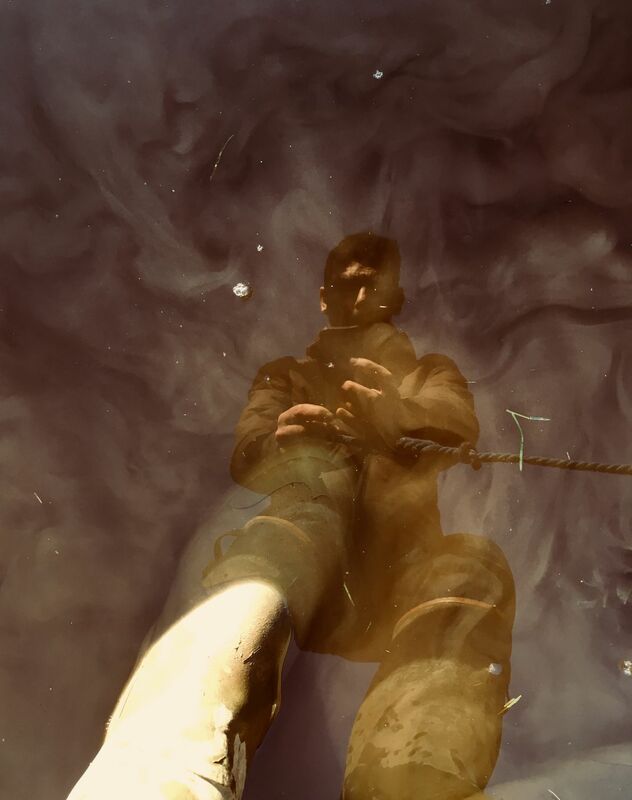 I stopped to look at swirling mud beneath my feet, for a moment, and was startled by my unexpected reflection emerging out of the muddy water. Date Uploaded: April 17, 2018, 11:51 a.m.